Seattle born Morgan Harris made his way to NYC and jumped into the wine game full time in 2011. 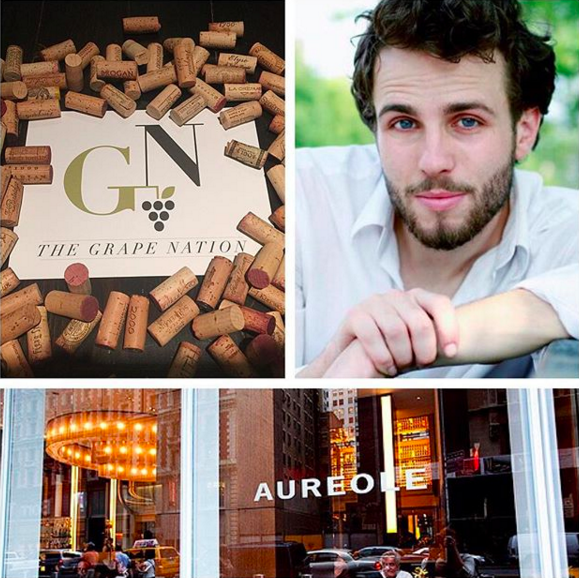 He cut his wine teeth with Master Sommelier Laura Maniec at Corkbuzz Wine Studio, did a short stint at Jean Georges before moving to Charlie Palmer’s Aureole in NYC as head sommelier. Morgan was named Wine and Spirits “Best New Sommelier” holds an advanced sommelier certificate and is an instructor at the American Sommelier Association. Episode 60 | Victoria James, Wine Dir. of Cote NYC & author of "Drink Pink: A Celebration of Rose"